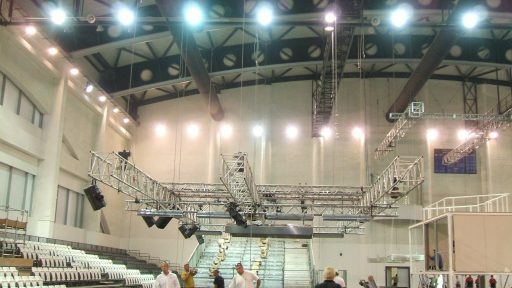 This was a series of projects to design, supply, install, commission and test, enhancement and upgrade work for field of play lighting systems for Aspire Zone Facilities. 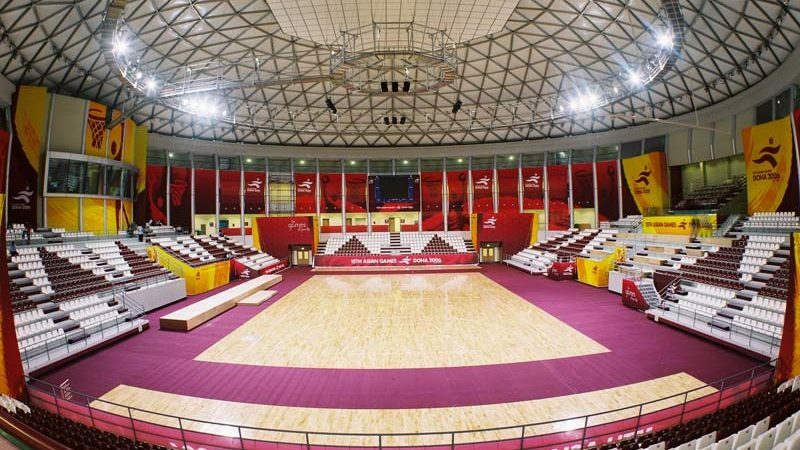 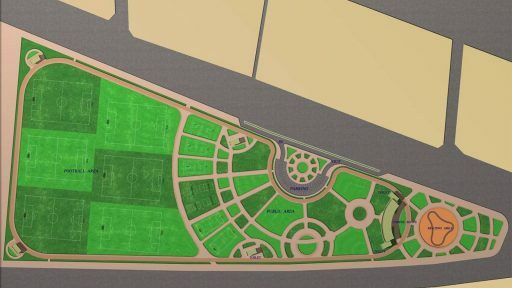 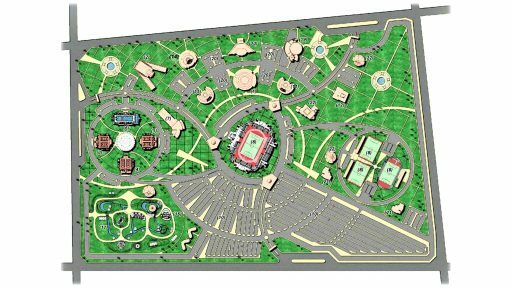 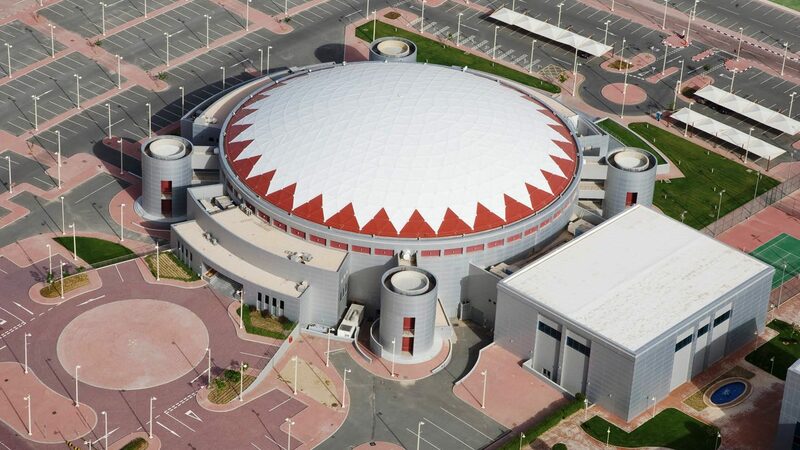 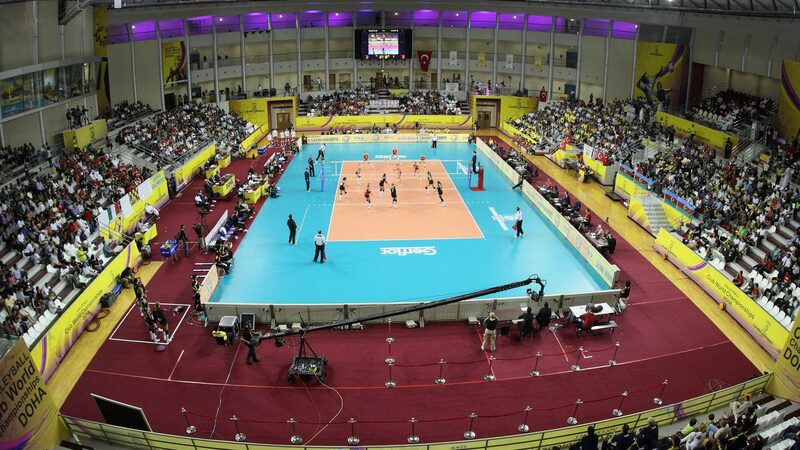 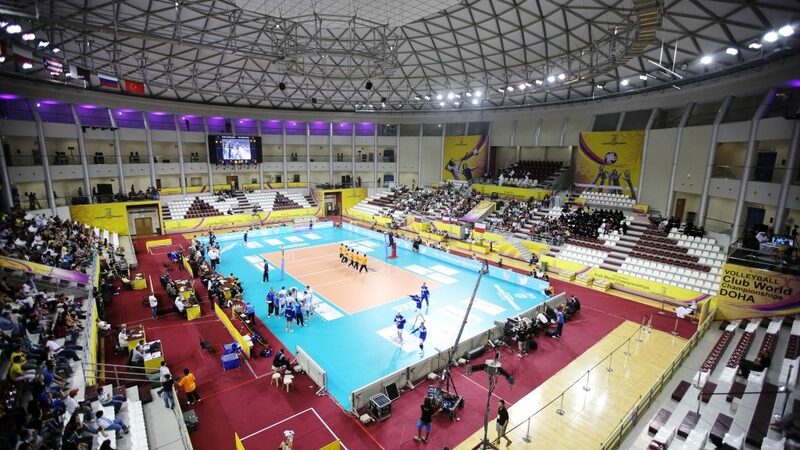 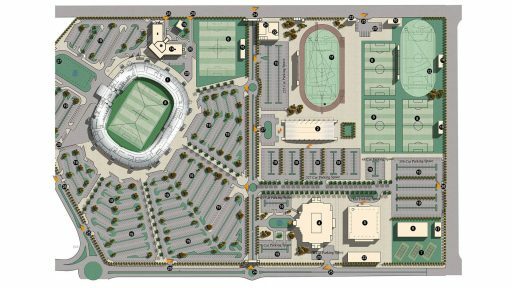 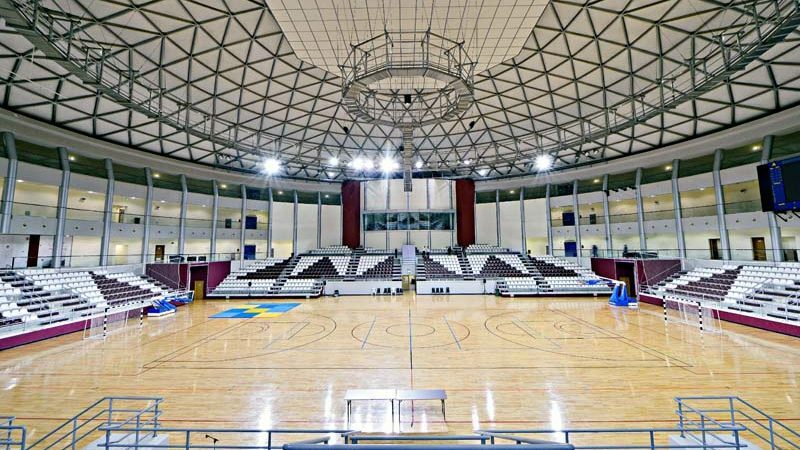 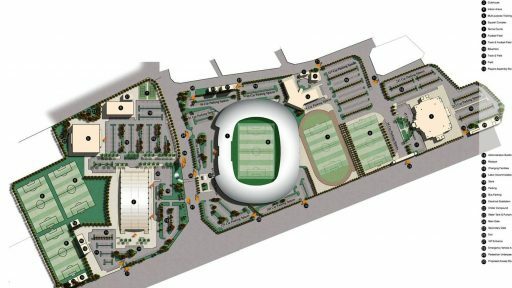 This project involved design of new lighting systems for the Aspire Zone Facilities, which included Khalifa Stadium, Aspire Dome, Ladies' Sports Hall, and the Hamad Aquatic Centre. 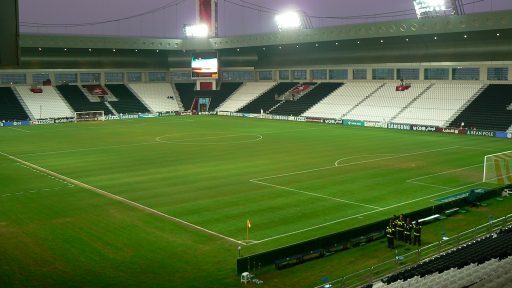 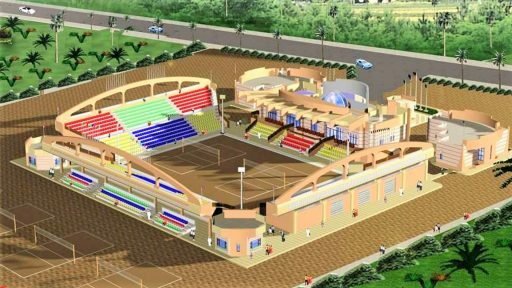 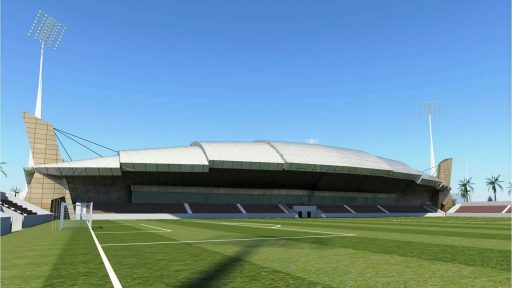 Lighting for the football stadium was designed to comply with FIFA requirements, and lighting for each sports facility was designed to comply with its respective sports authority.